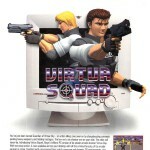 Classic SEGA Ads: Virtua Cop is a little too real! 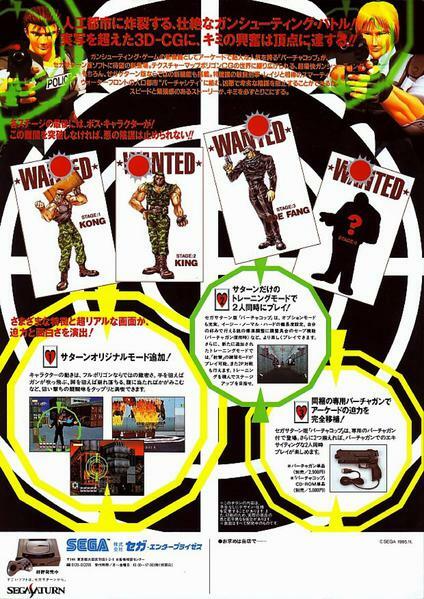 Looking back, the SEGA Saturn ad campaign in America was nowhere near as memorable as the Genesis and Dreamcast era campaigns. 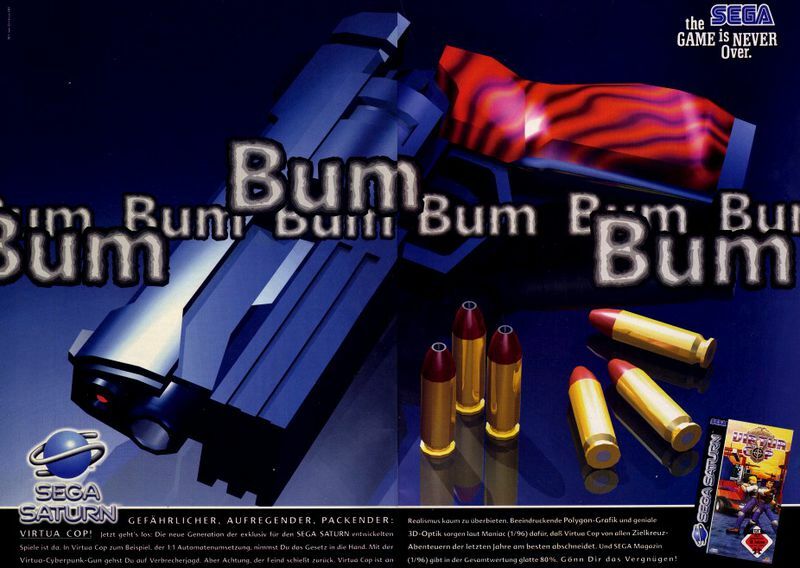 While the Genesis ads were funny and subversive, and the Dreamcast ads were magical and, dare I say “dream-like”, Saturn’s ads were both weird and forgettable. While some ads did stick in many people’s minds, I’m not sure it was for the right reasons. 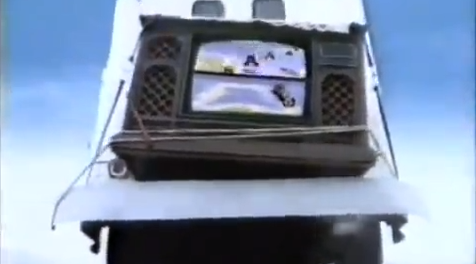 The “Fly Plaything, Fly” commercial, for example, was a risky move that didn’t pay off. 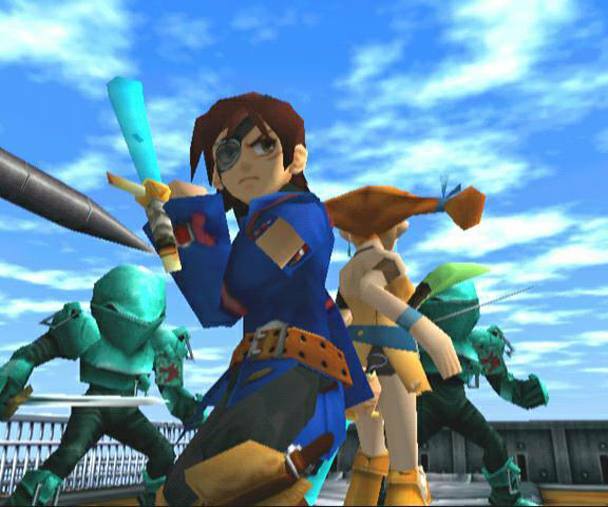 SEGA did indeed beat Nintendo years prior, but in no way did SEGA’s Saturn topple Sony’s Playstation. As much as a Saturn fan that I am, I have to concede that it was the Saturn that was “not ready”. 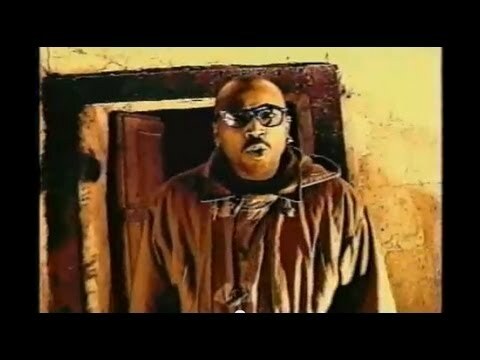 Other Saturn era ads, like this week’s featured commercial for SEGA-AM2’s Virtua Cop, went with the gritty “is this a game, or is it real life” route. 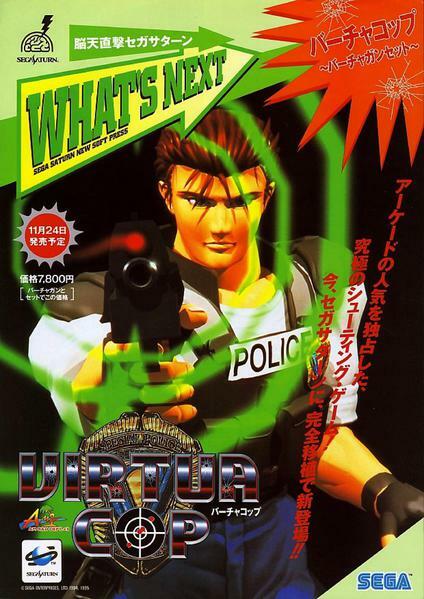 While 3D games were quite impressive at the time, and Virtua Cop is a fantastic game, it was far from being “a little too real”. 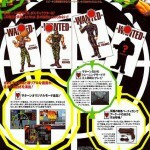 In fact, those who bought and played the game would discover that Virtua Cop, much like AM2’s other games at the time, existed in a quirky arcade-like world where over the top things like a seemingly endless army of identical henchman and criminal leaders in helicopters shouting “meet your maker!” are common occurrences in the life of a cop. 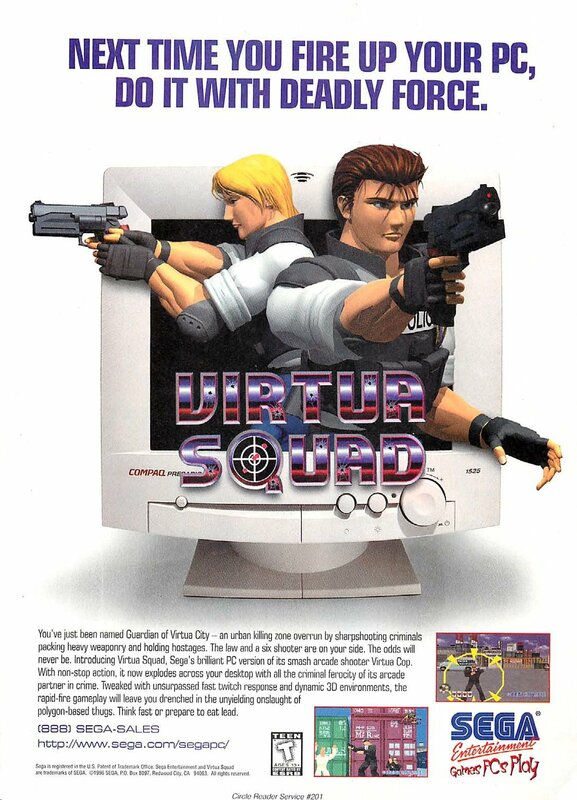 Had SEGA played up the frantic over-the-top gameplay of Virtua Cop, showing that the game is far from “a little too real” and was in fact like nothing you have ever played before, then maybe they might have had a better ad. 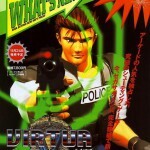 After the break, check out some Virtua Cop print ads from around the world! 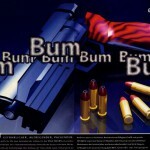 Could somebody explain that “Bum Bum Bum” ad to me?